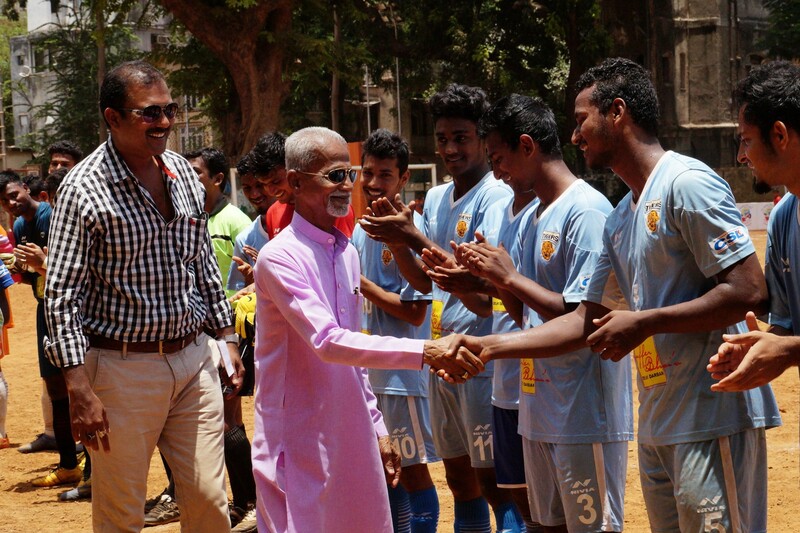 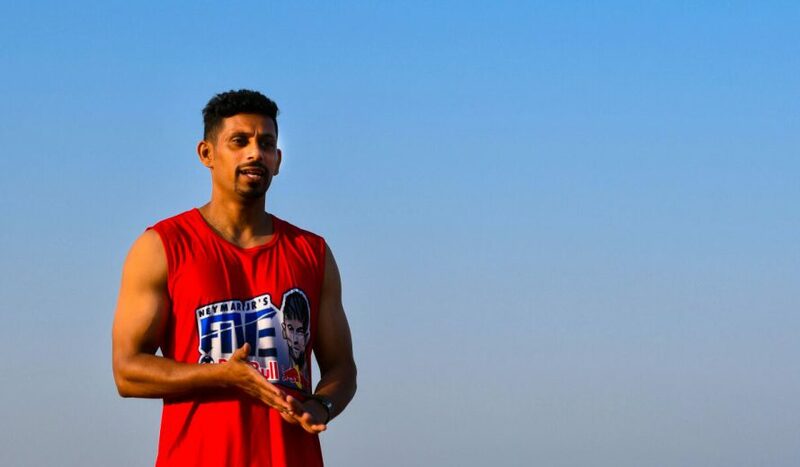 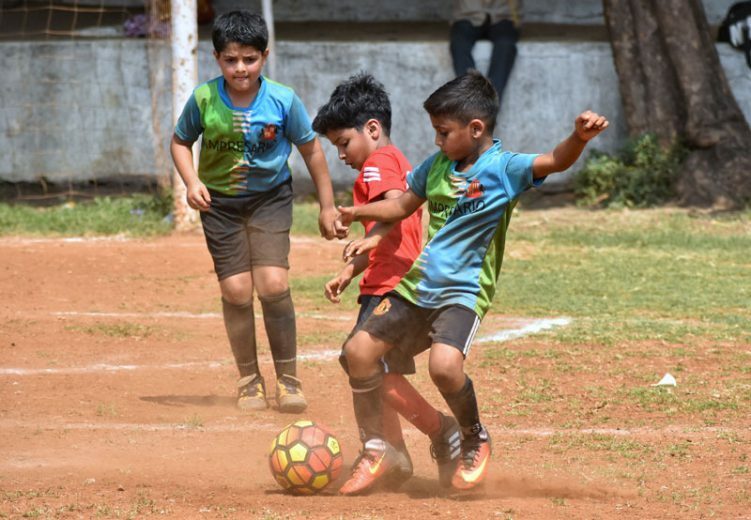 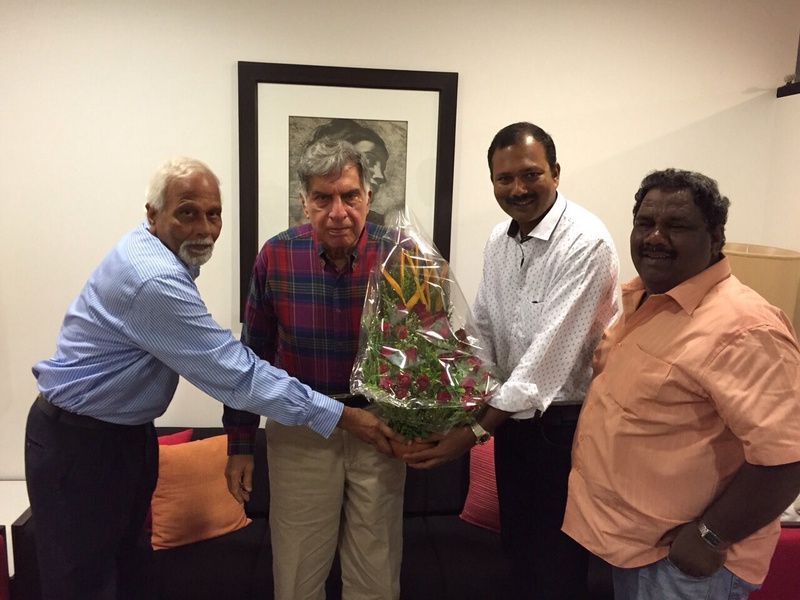 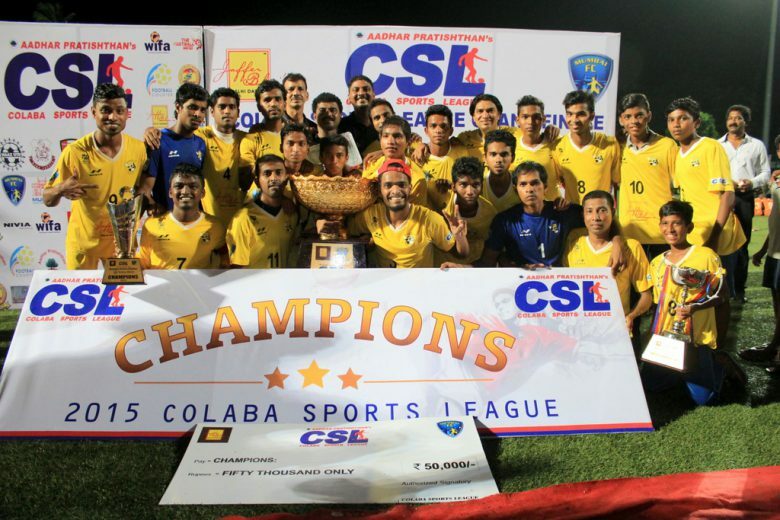 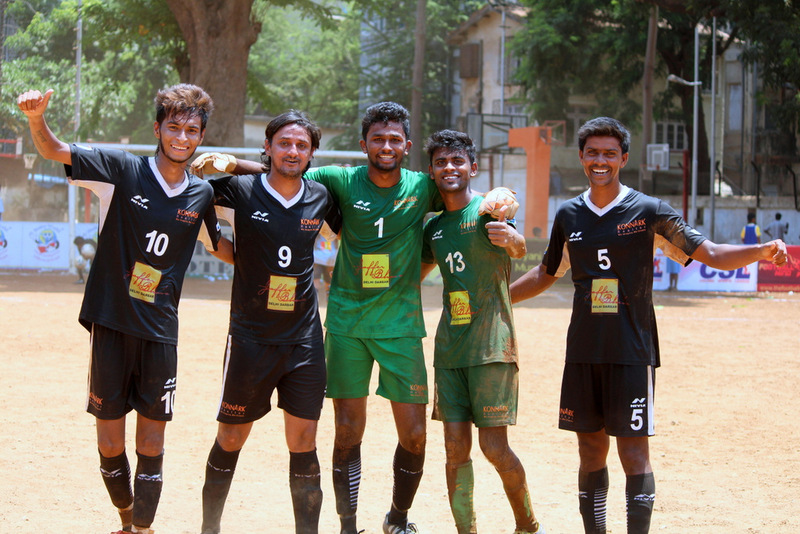 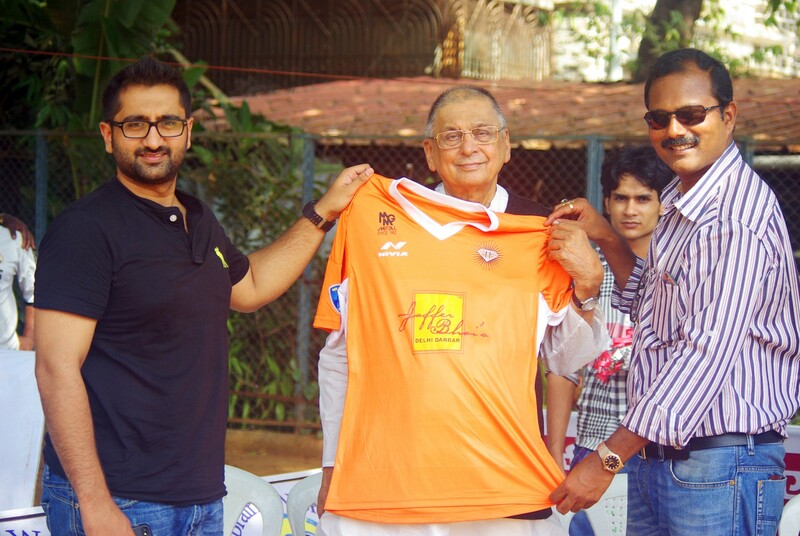 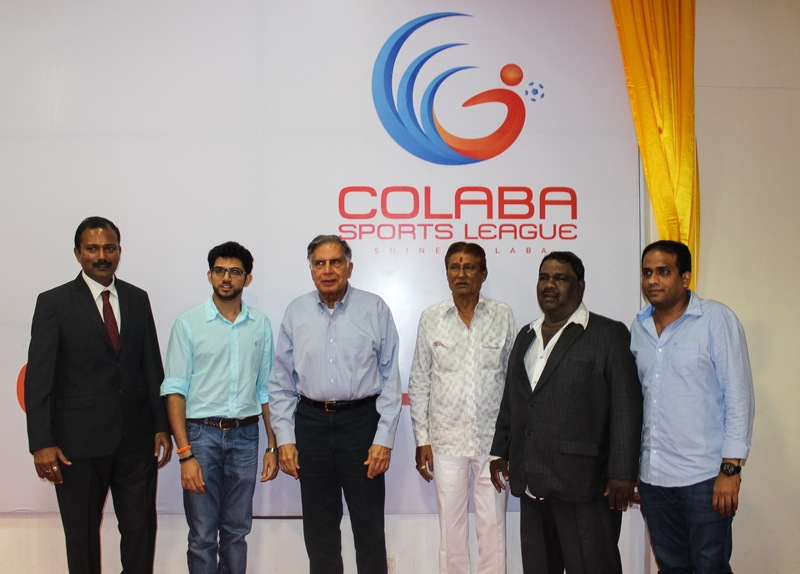 Colaba Sports League is all set for another thrilling edition! 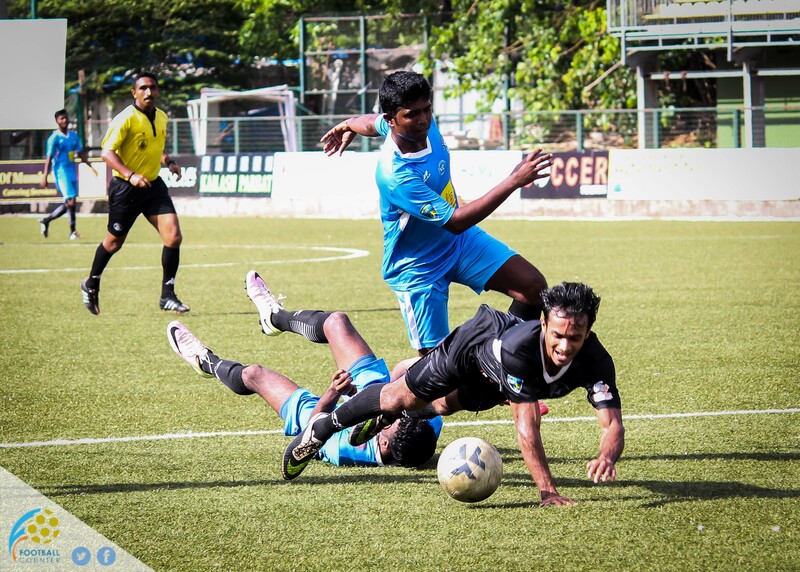 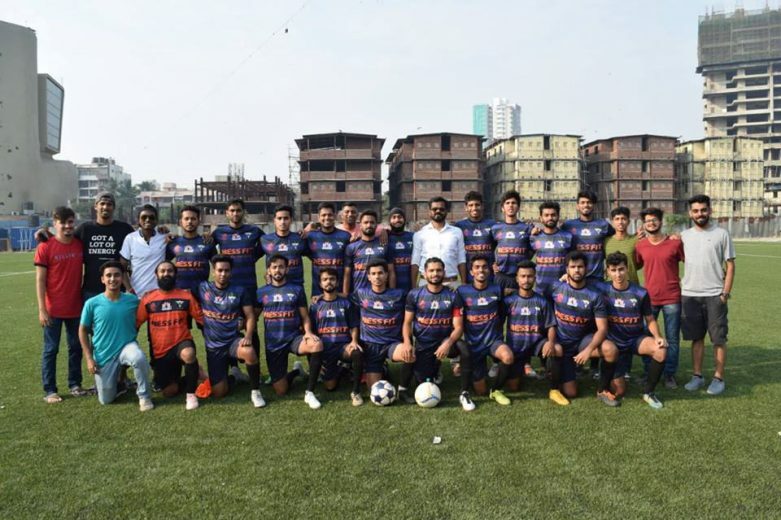 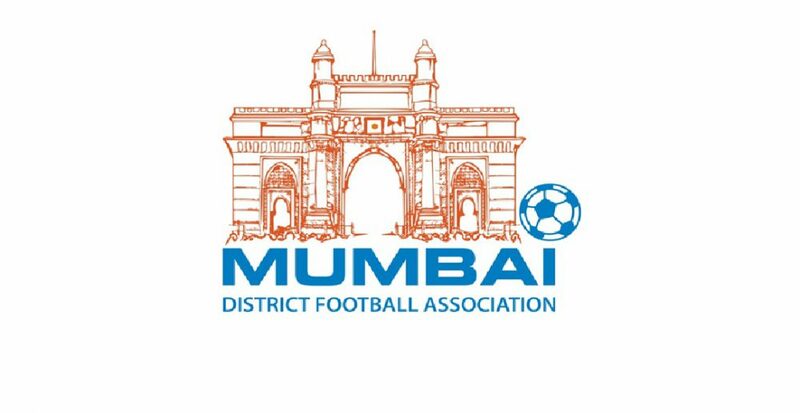 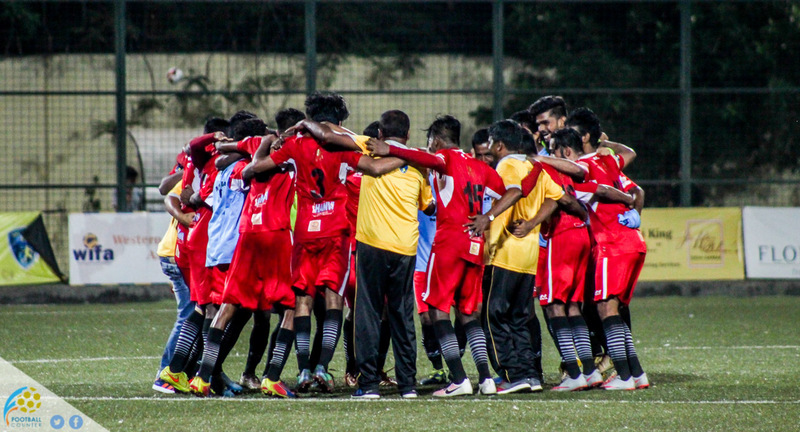 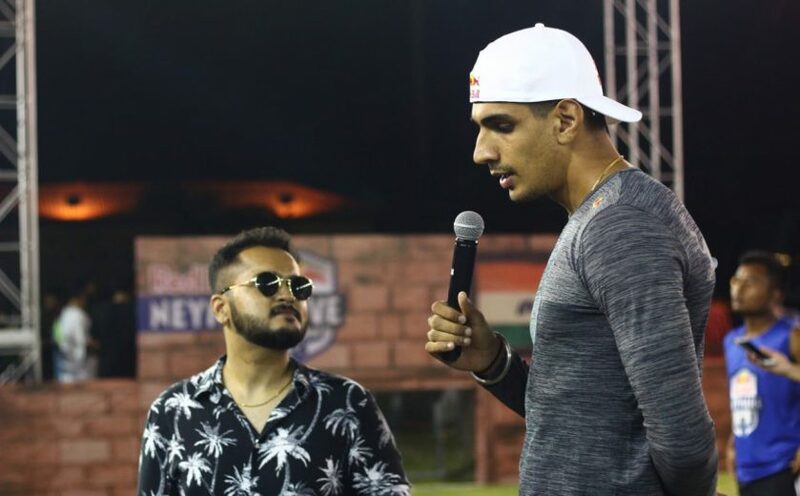 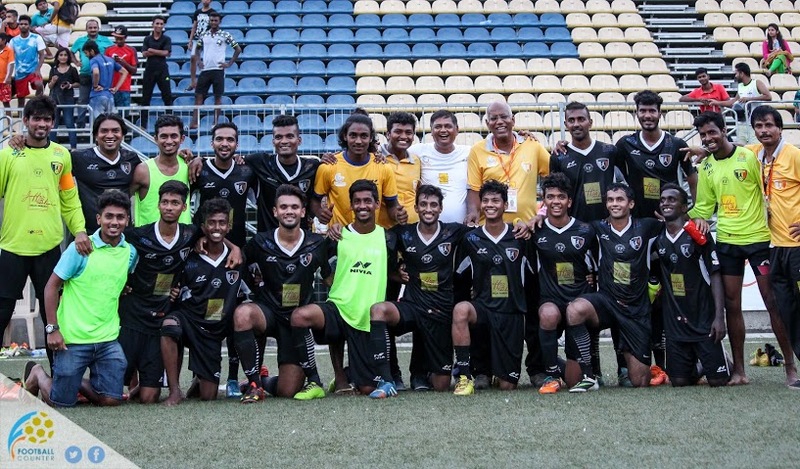 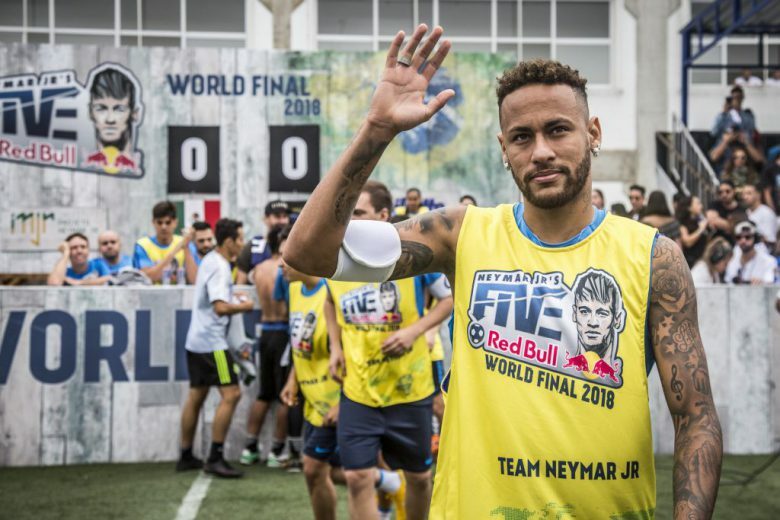 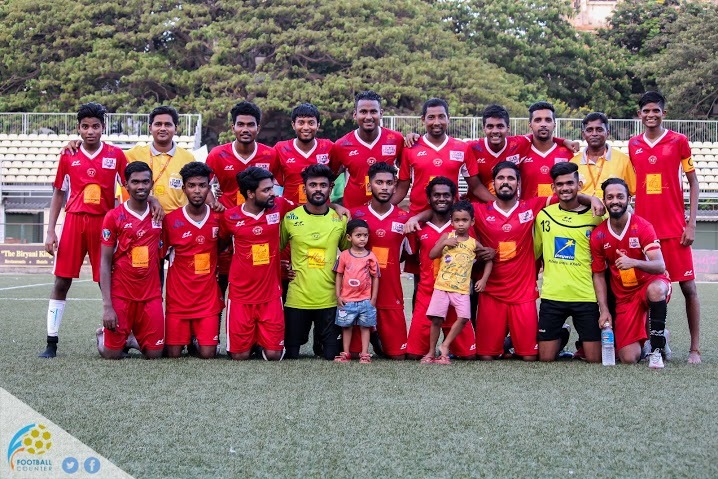 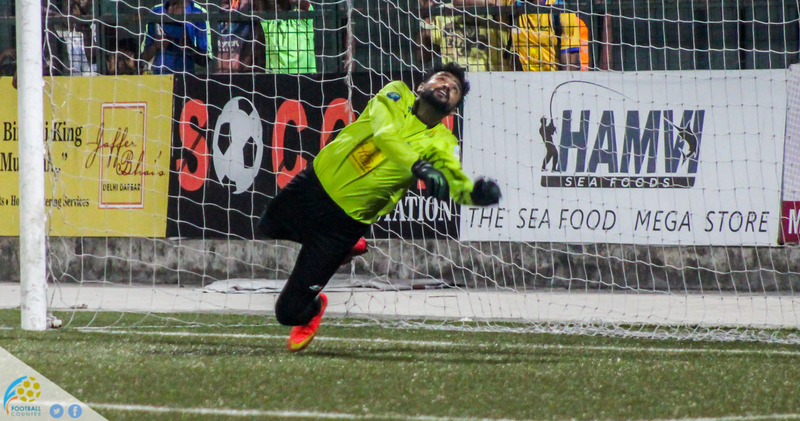 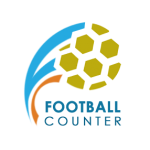 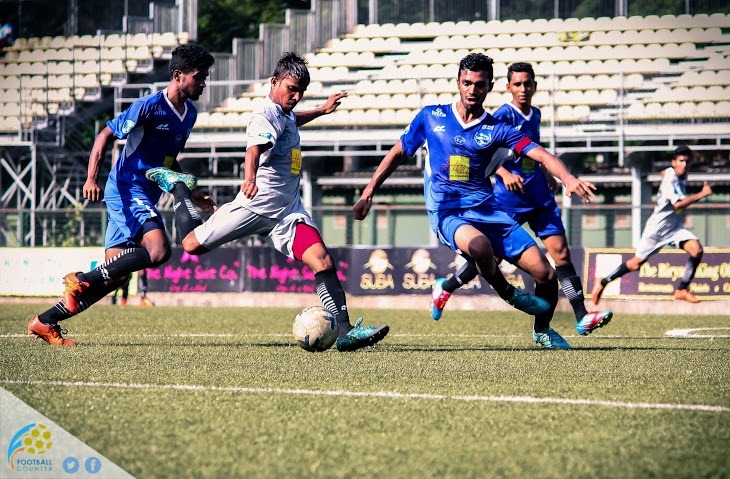 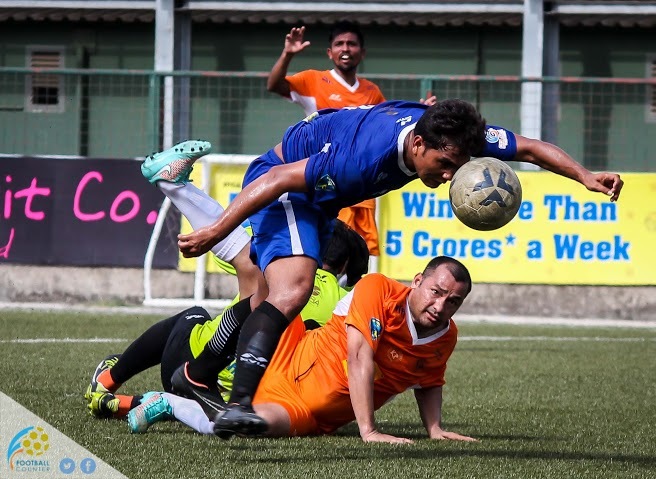 Sagar Bedekar inspires Flash FC to defeat Jyoti FC 2-1 in the first semi-final of Colaba Sports League (CSL) 2016, which was played out at Cooperage Stadium on Wednesday evening…. 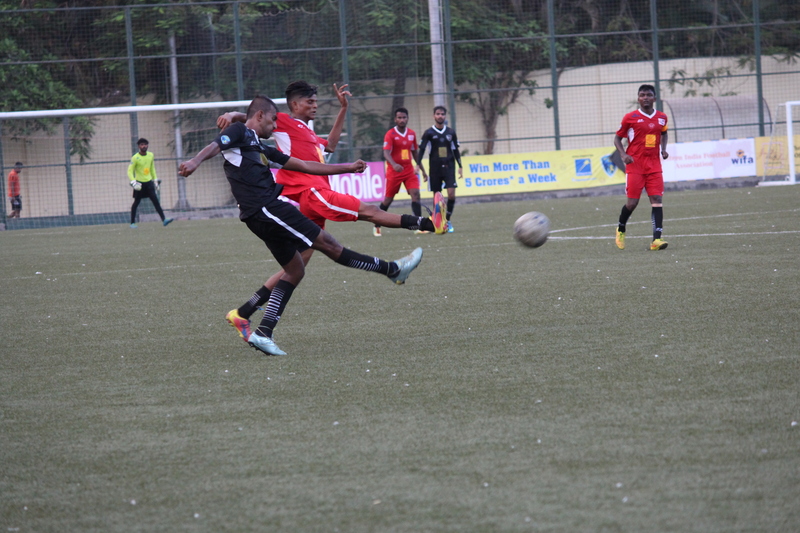 Konark registered a narrow 1-0 victory against Flash FC to keep their hopes of qualifying for the semis alive, courtesy of Navin Negi’s strike. 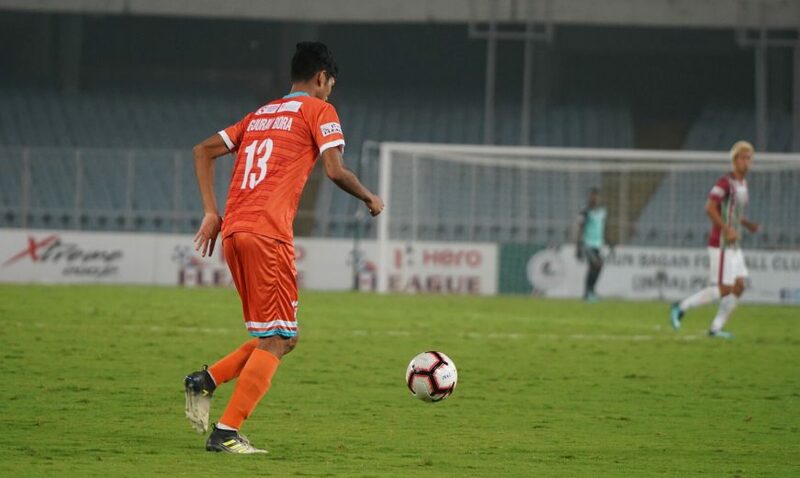 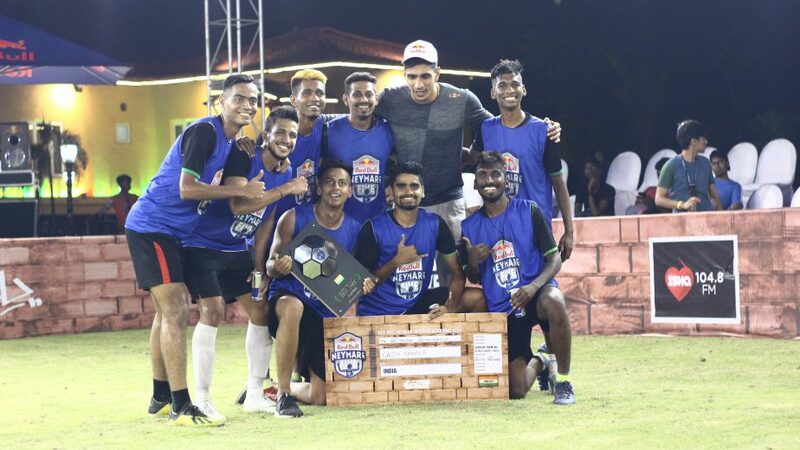 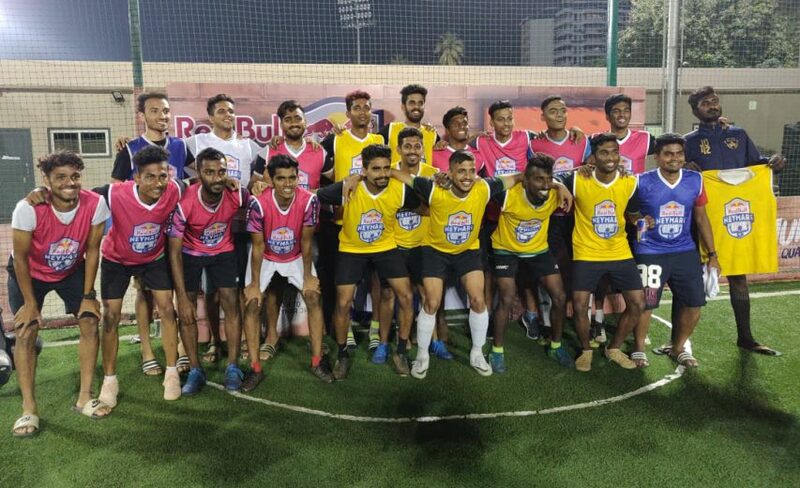 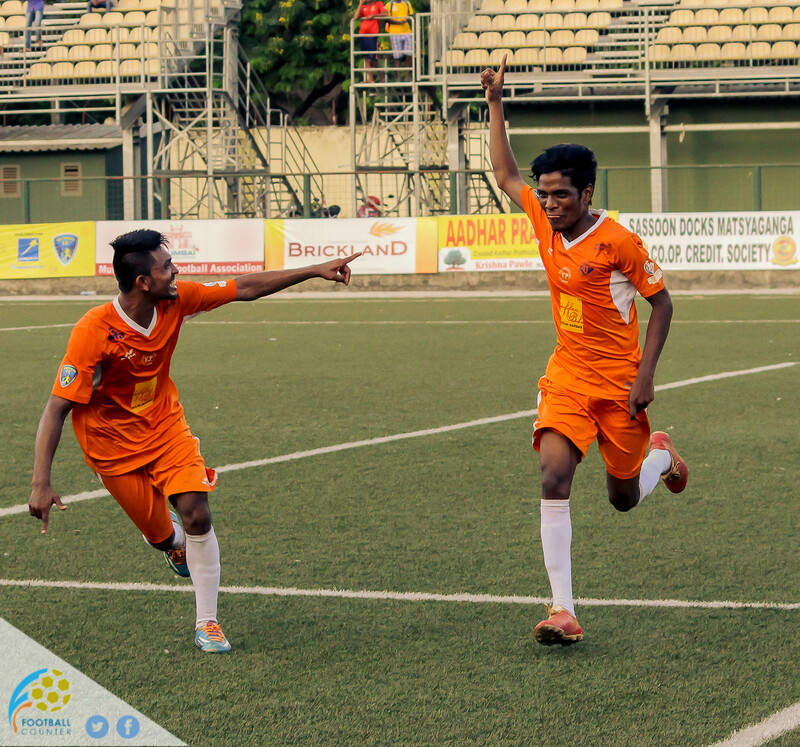 A goal apiece from Sushil Kawde, Akash Jadhav, Jiten Bhoir, Srikant and Sunny Kasare helped Hirai Suns FC to complete an incredible 5-1 win over Naaz United on Sunday evening.